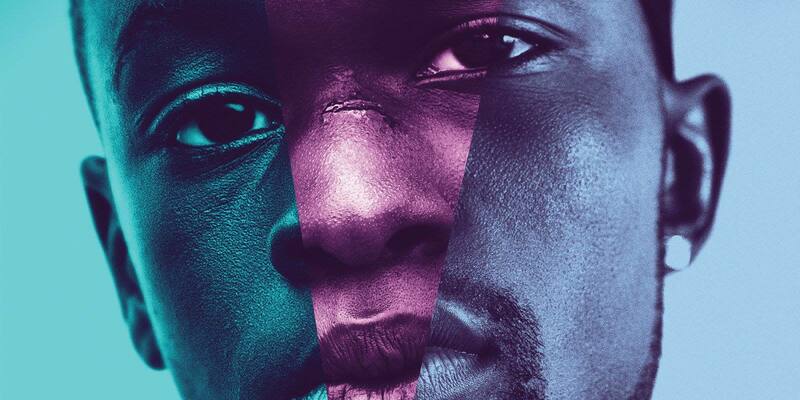 LGBTOUT and the Cinema Studies Student Union (CINSSU) are excited to announce that we will be screening Barry Jenkin’s Moonlight for Queer Orientation! Moonlight will be the first film in a series of eight screenings that will occur monthly for the Fall/Winter 2017 academic year. The screening of Moonlight will be followed by a panel discussion with several faculty members and special guests. Film Synopsis: “Moonlight [follows] Chiron from childhood to his teens to adulthood, but it absolutely defies coming-of-age conventions. Instead of offering a clear progression of time, Jenkins plunges us into an atmospheric subjectivity, an impressionistic vision of Chiron’s psyche in which sensuality, pain, and unhealed wounds take centre stage with staggering power.” An unforgettable and mesmerizing film, and winner of the 2017 Oscar for Best Feature, you don’t want to miss this screening. Admission is free. There are a select amount of seats reserved for LGBTOUT and CINSSU members so please make sure to indicate that you heard about the event through LGBTOUT or CINSSU when registering for the event. The space is accessible to wheelchairs and scooters and provides access to a gender-neutral washroom.